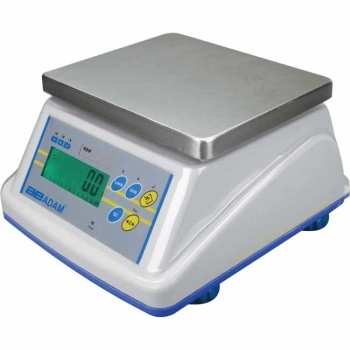 Ideal for industrial, agricultural, and food processing facilities, WBW scales feature IP66-rated washdown housing and a large stainless steel weighing pan. 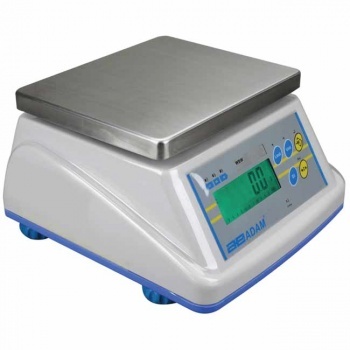 Precision load technology enables improved performance and greater efficiency during weighing and counting tasks. 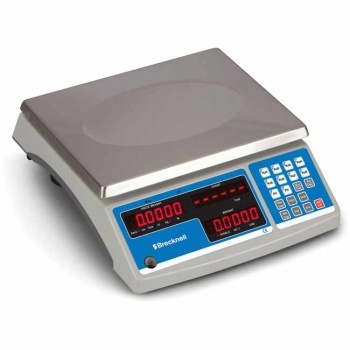 Checkweighing is simple, as the WBW’s colour indicators alert the operator if a sample is under, over or within preset limits. 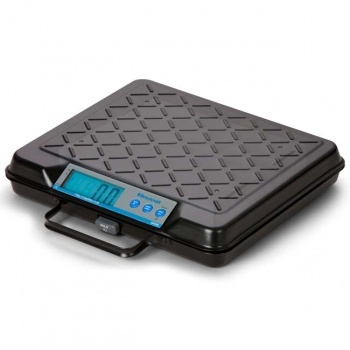 Power is supplied by AC adapter or rechargeable battery, and auto power-off conserves battery life. 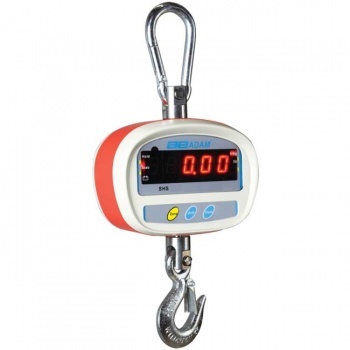 WBW-M models are approved and suitable for use in trade.